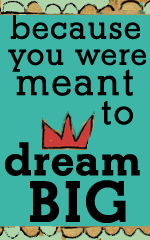 I am taking this oh so short breaking from packing the seemingly endless kitchen to share some exciting news. 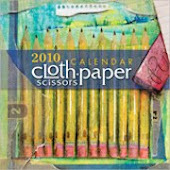 I submitted 2 mixed media pieces to the Cloth, Paper, Scissors 2010 (first-ever) "Life is Like a Box of..." calendar contest. My "Life is Like a Box of Fortune Cookies" was selected as a semi-finalist and went to the Quilting Arts show in Chicago for the attendees to vote on their favorites. 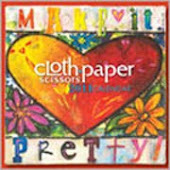 My piece was selected as a finalist and will now be in the September/October 2009 Cloth, Paper, Scissors Magazine due out in September and in 2010 Cloth, Paper, Scissors Calendar. I am so honored and totally excited to be included. You can get a glimpse above... it is the one in the lower left hand corner. Now back to our regularly scheduled packing! !